This weatherproof line is happy news for stylish garden lovers, designers, yachting fans, and for their terraces and pool pavilions and beach-houses and boats everywhere! And exclusive news for THE STYLE SALONISTE readers: On September 10, Madeline Weinrib will open a special pop-up shop at Barney’s New York Madison Avenue store. See all information in my conversation with Madeline, below. 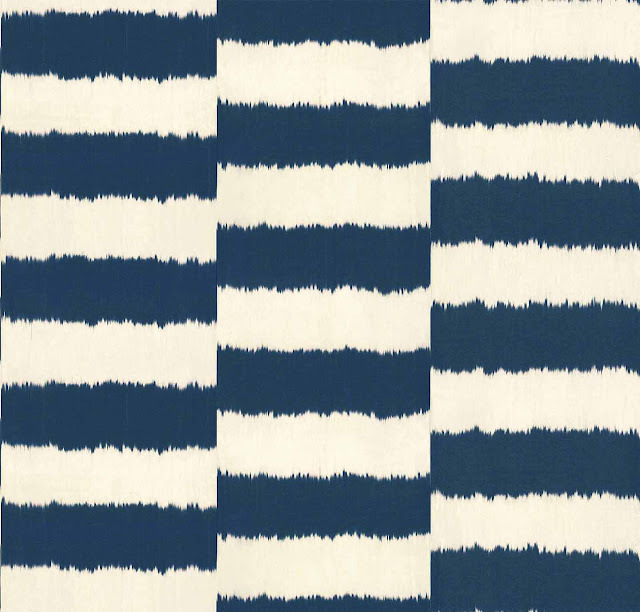 Madeline Weinrib, beloved for her luxurious silk and cotton textiles with iconic ikat and traditional woven motifs, has just introduced her new line of indoor/outdoor fabrics. I’m so impressed. These luxurious fabrics, woven of polyester in Italy, capture and perfectly replicate the vibrant hues, individuality and character and grace of her original delicate and graceful fabrics. Signature Ikat patterns and new designs are now available in practical indoor/outdoor collections. Rain, sun, snow, desert wind, ocean breezes, children’s paint projects, and beloved pets—the Outdoor Fabric will handle them all and stay elegant, soft to the touch, vivid in color, and forever inspiring. 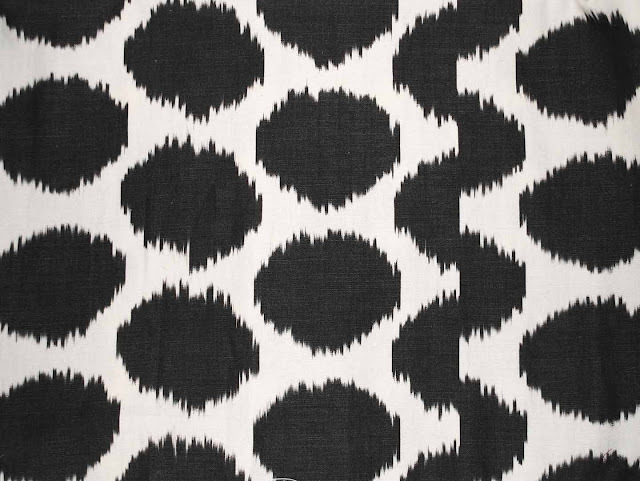 Madeline Weinrib had the inspired concept of taking folkloric and handcrafted traditional fabrics and patterns and making them modern. Her textiles, including the new Outdoor Fabrics, perfectly capture the individuality and eccentricity of the original heritage designs. Searching for authenticity, she traveled widely. 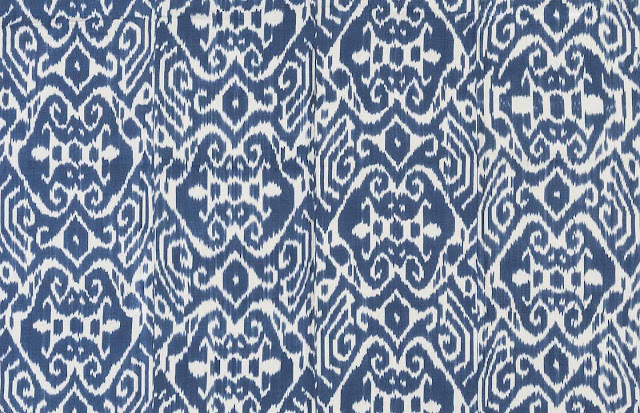 Among her exclusives, she joined forces with a woman keeping the skills and art of Uzbekistan alive and helping to resurrect the art of Ikat weaving. And she produced compelling Ikats using her own palette and designs. Join me for our conversation, and learn everything you need to know. Find a list of her showrooms at the end of the story, and where to buy. 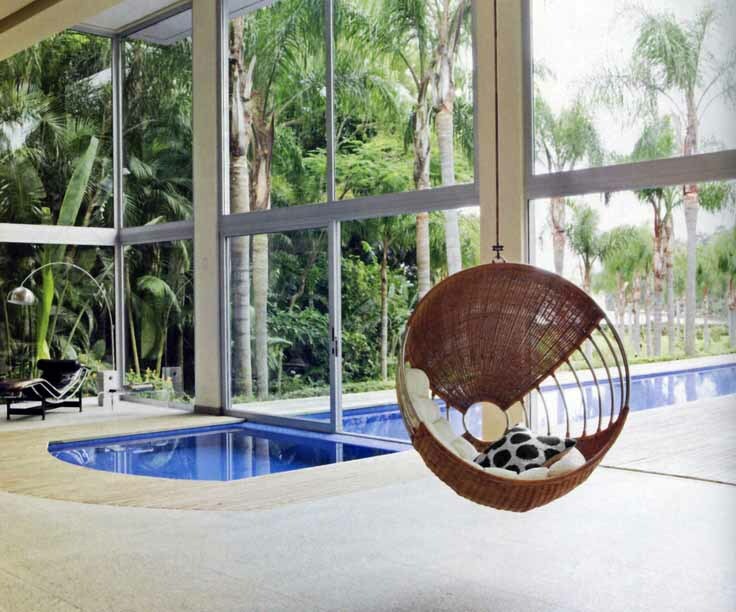 DDS: Madeline, I love your new indoor/outdoor collections. Congratulations. Please tell us about the concept for this new venture. The ikats and new designs look very fresh. 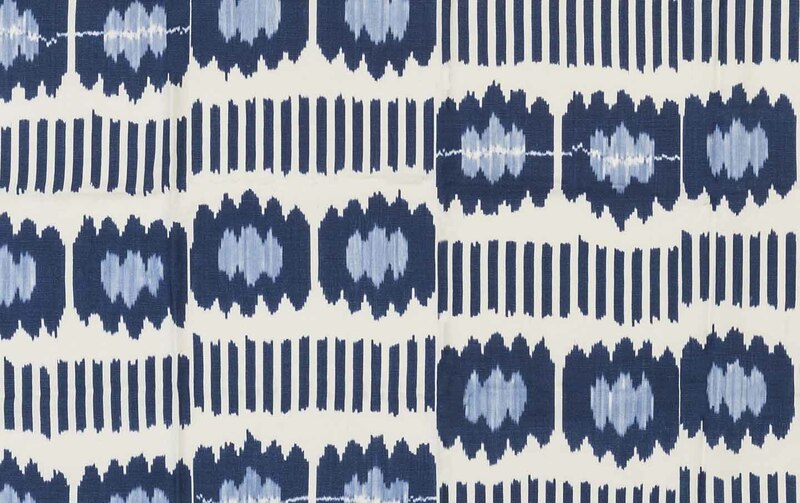 MW: I’ve been asked to create outdoor fabrics for a long time, but up until now I had always considered indoor/outdoor fabrics too coarse or plastic-like. This soft-to-the-touch fabric lets me create something I truly believe in. It’s elegant and it’s practical. DDS: Your original, classic collections are in cotton and in silk and traditional fibers like wool. These new pieces are for use outdoors to withstand the elements. MW: Yes. They're very versatile. I love spending time outside—reading, entertaining, or just lounging with my dogs. With this collection I wanted to develop a line of beautiful fabrics that could be used in any environment year-round. 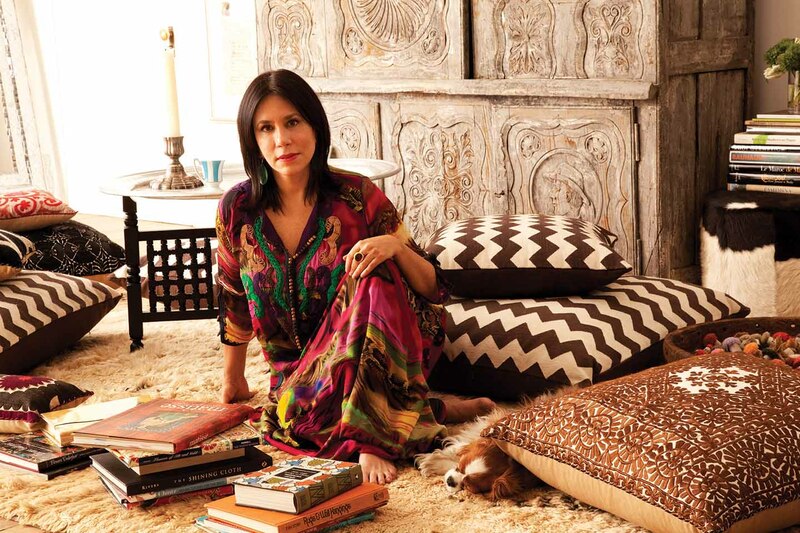 DDS: The colors are still very true to Madeline Weinrib. MW: No matter what I am creating, color is very important to me. I always seek to find colors that are rich and beautiful, the work into any environment. DDS: How will these new fabrics and designs be used? MW: They're great for outdoor living, but they're especially wonderful for sunny rooms filled with light because they never bleach. They're waterproof, so the collection is perfect for boats and cabanas—not to mention the kitchen—and so easy to clean. Imagine a breakfast room banquette, or an enclosed porch in New Orleans. I imagine them in a pool room in Beverly Hills, or a party tent in Houston. 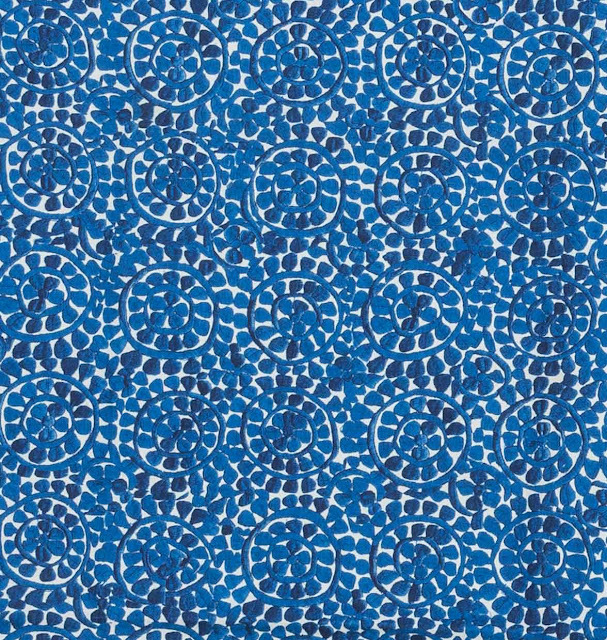 On chaises longues around a pool, the patterns would look happy and summery. 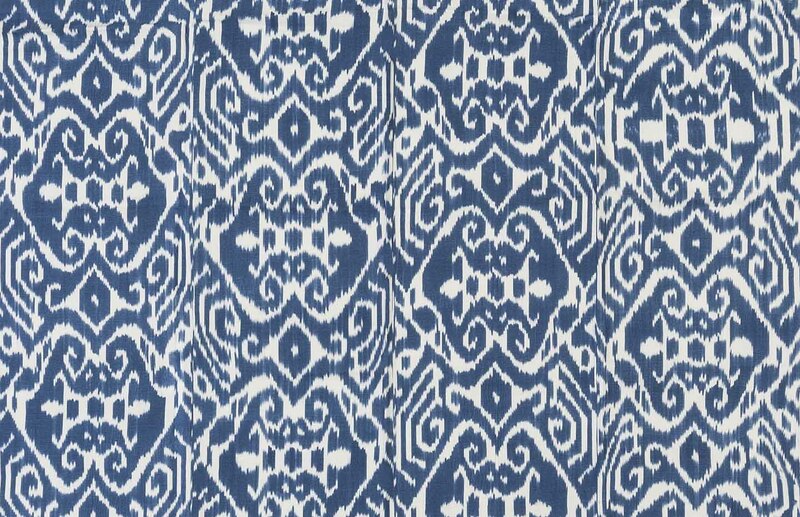 The Mojave Dusty Blue would look dramatic on a pale linen sofa. 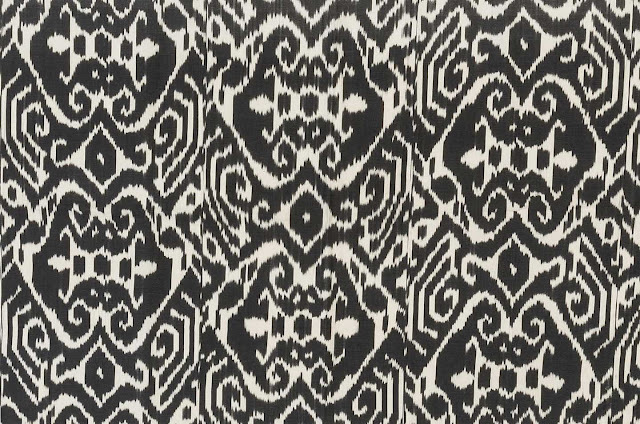 And the patterns mix well—just as my cotton and silk collection does. 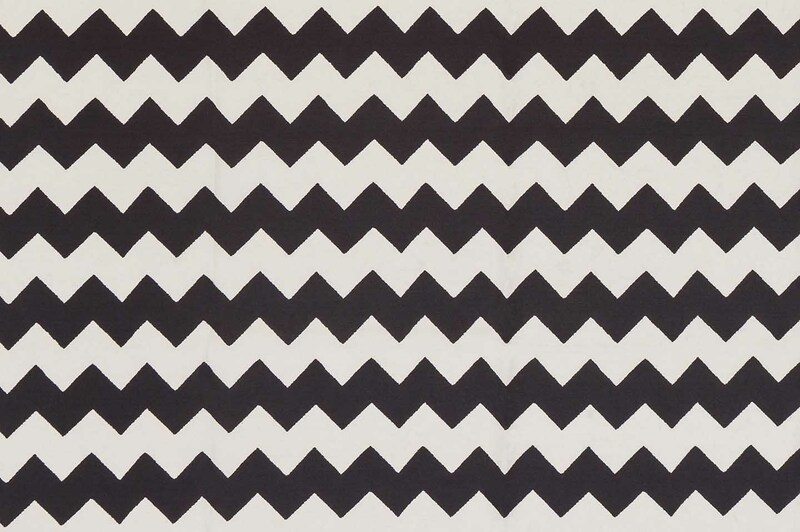 DDS: You selected 16 of your top exclusive patterns and designs—and they're available in how many colorways? 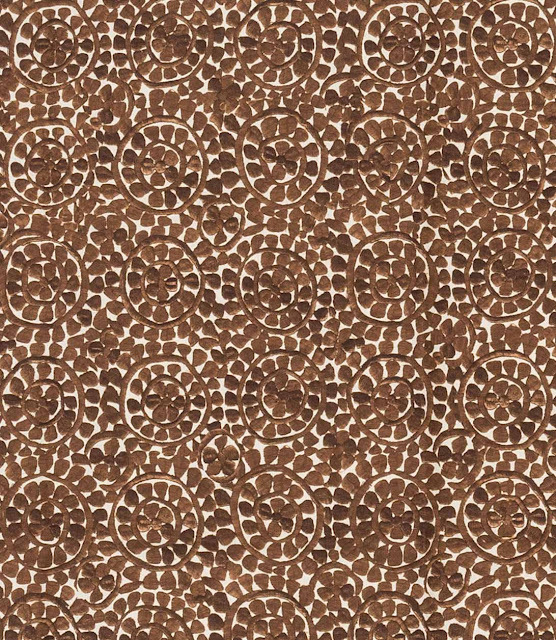 MW: In addition to my classic favorites, five designs are brand-new, inspired by antique textiles in my collection. New are Fez Majorelle Blue, Fez Bronze, Kara-Kum Bronze, Mojave Coco Brown, Mojave Dusty Blue. DDS: You've never used synthetic fibers. Were you surprised how chic they look? MW: Absolutely! 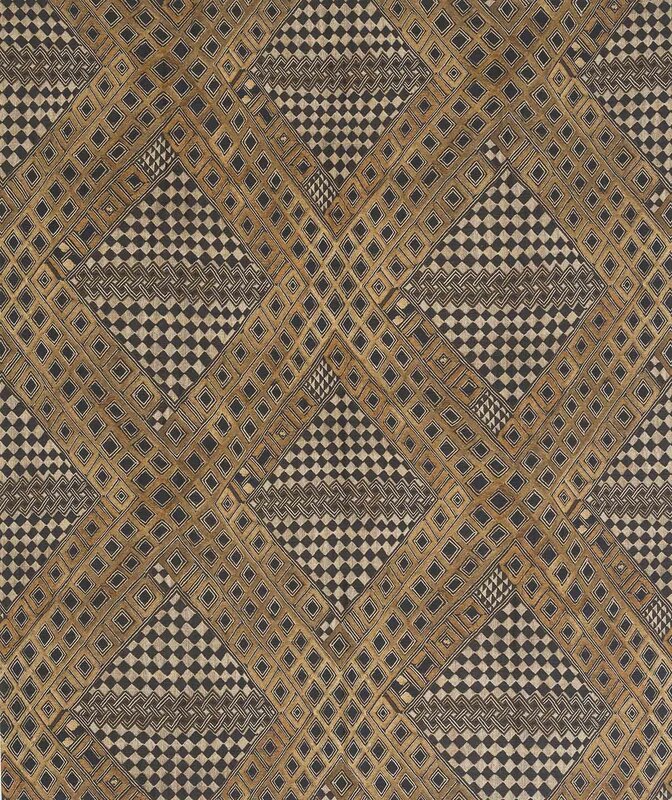 Each fabric looks rich and textural. DDS: The pricepoint is very compelling. MW: Yes, it's $135.00 per yard. It’s 55 inches wide. DDS: Is it for sale only at your showrooms, or at other locations as well? MW: It is available at my showrooms in New York and San Francisco. DDS: This is a fantastic addition to your line—and I'm so impressed. Please tell us about your next great adventure with Barney's this fall. This is very exciting. I can’t wait to see it. MW: The Barney's New York pop-up shop is called "A World of Influence." To me, it's a celebration of some the artists and craftsman who have inspired me, old friends to up-and-coming makers full of excitement and vision. The pop-up opens September 10th in Barney's Chelsea Passage here in New York, and will feature many new products of my own, plus furniture, lighting, art and found objects sourced throughout my travels. I feel very fortunate to see so many collaborators and artists coming together to share this special moment in time with me. It will be on display at the Barney’s New York Madison Avenue store. I’m working very hard to make it very special. DDS: Madeline—I love your collection and you are taking it to new adventures and practicality with the new indoor/outdoor collection. I can’t wait to see what you create next. Thank you. 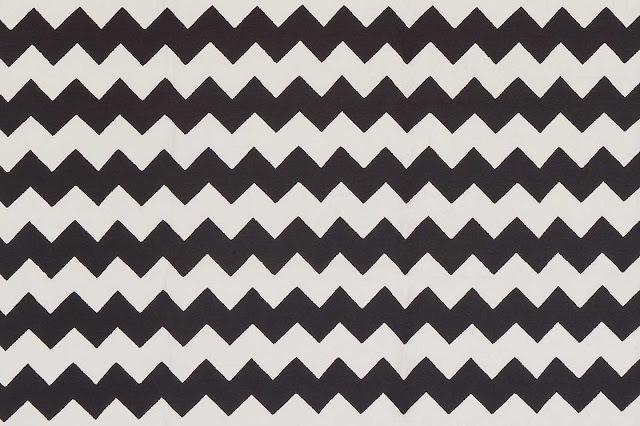 I admire the originality and authenticity of Madeline’s designs. 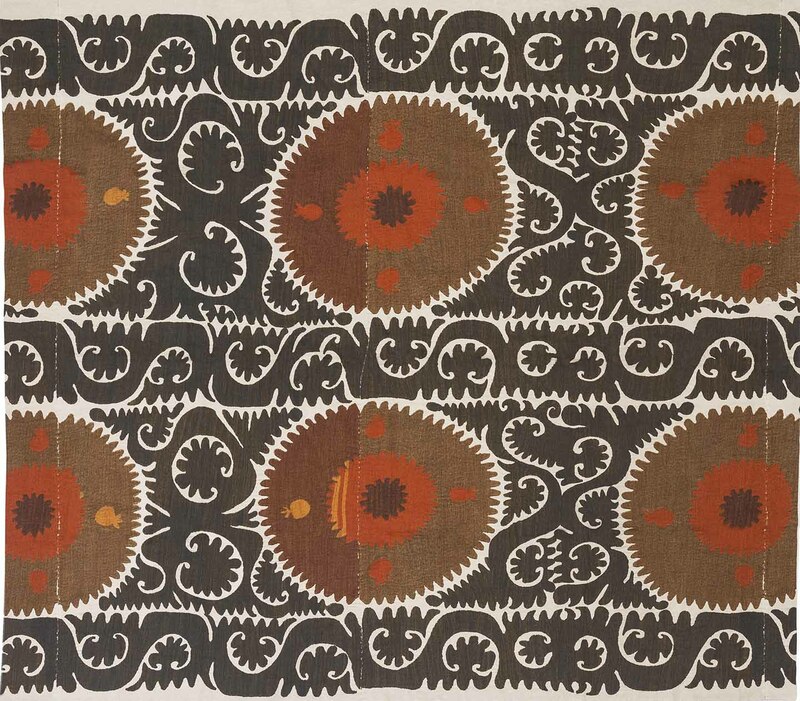 It’s her understanding and knowledge of traditional dyeing and weaving and crafting techniques that give her textiles and rugs their beauty, their soulful elegance, and their lasting value. Madeline’s aesthetic is defined by her use of heritage techniques that favor handcraftsmanship over the machine and traditional methods over automation. Madeline spends months each year traveling to India and Morocco, to Turkey and Italy and Nepal and other countries where she has workshops and skilled talent. Her design approach is one of open—ended experimentation, reframing and refinement. She continually works with artisans around the world, seeking out fresh and creative perspectives. Her joyful approach to color and design is evident in each of her patterns. Her well-traveled eye she is committed to sourcing the best materials and transforming them in stylistically unexpected ways. 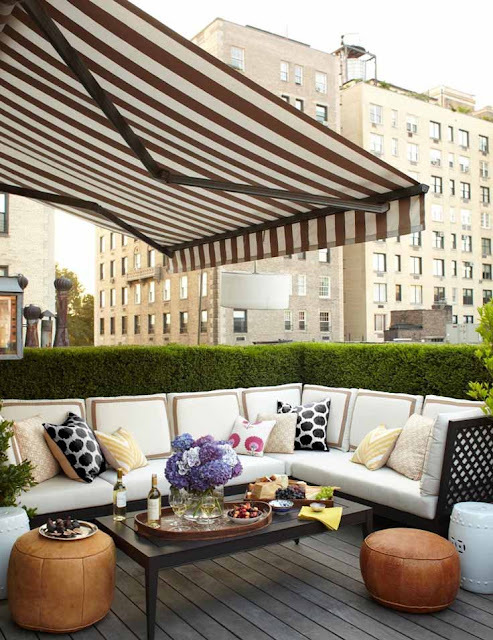 Now the indoor/outdoor fabrics are another practical way to enjoy Madeline Weinrib’s creations. Painter and designer Madeline Weinrib lives and works in New York City. The great-granddaughter of ABC Carpet & Home founder Max Weinrib, she carries on the family traditions of style and design with her innovative collection of fine handcrafted carpets and textiles. 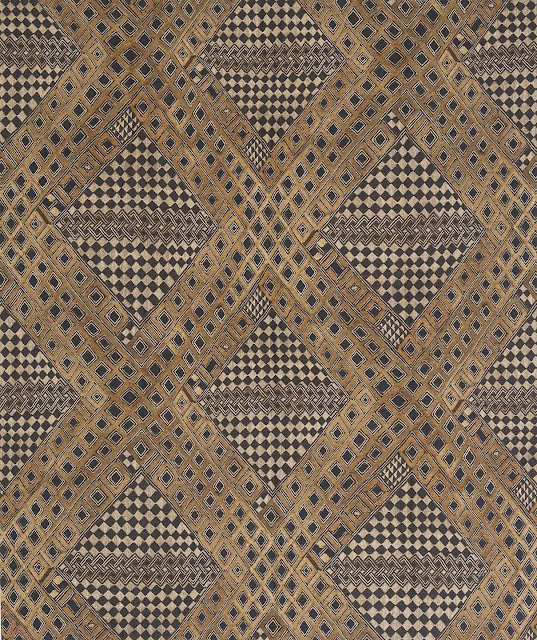 Translating her painterly sensibilities into woven form, Madeline launched her first carpet collection in 1984. 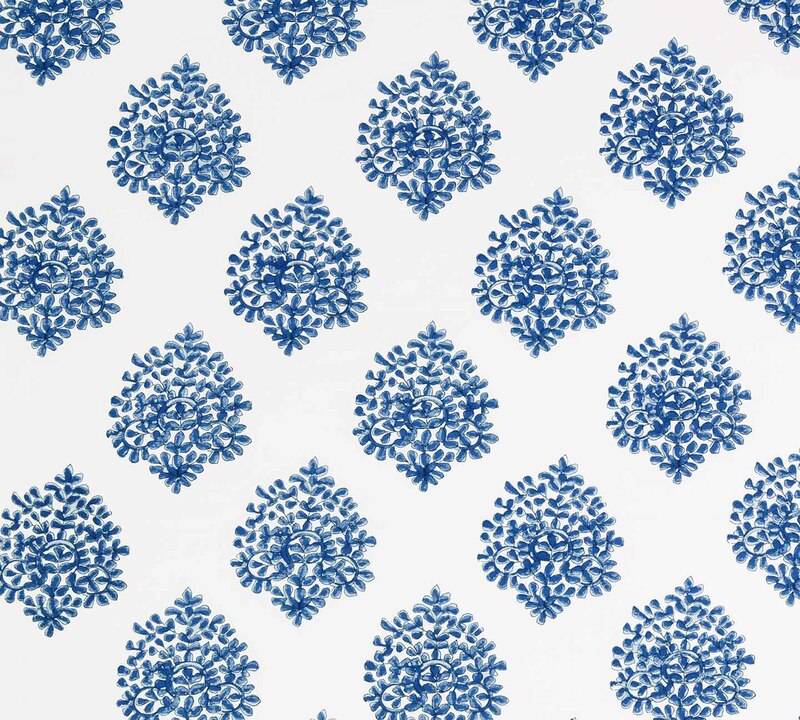 Lush and opulent pattern, her designs draw on a wealth of sources gleaned from her travels. 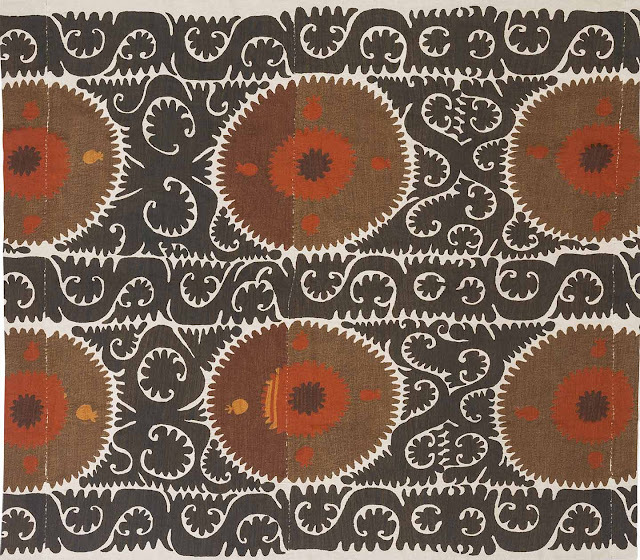 Her carpets and her lovely textiles reflect her interest in reinterpreting and reframing traditional forms. Madeline Weinrib has gained a cult following among leading interior designers over the last decade for her ethereal patterns, the luxurious materials, and her exceptional color range. She is an artist—and the delicacy of her lines and her elusive sense of the past are captured in threads. In addition to her signature collection of carpets and textiles, her chic and superbly appointed atelier on the sixth floor of ABC Carpet & Home showcases a growing repertoire of evening bags, caftans and limited edition vintage furniture. Madeline’s recent projects include a bespoke flooring installation for the Brooklyn Academy of Music and a signature carpet designed for the Neue Galerie’s Neue Now collection. For the Neue Galerie she has also created a dramatic and colorful umbrella and glamorous silk pouches and special decor collections. Neue Galerie is a ‘must visit’ for those in New York—and it is possible to jump into the boutique to check out every-changing collections. Madeline is a trustee of Project Mala, a non-profit organization committed to building schools throughout the carpet weaving region of India and lends her support to fund a classroom in Mirzapur, Uttar Pradesh, Northern India. Now she is working with groups in Nepal to raise funds for families affected by the recent earthquakes. Madeline Weinrib’s spacious and light-filled studio in New York has been a precious resource for designers who work closely with Madeline on custom designs. 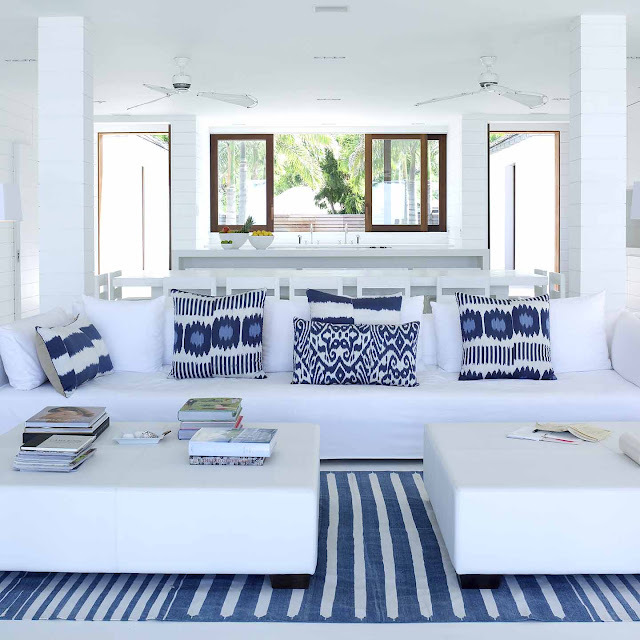 There, designers and clients could see the full range of designs, throw rugs on the floor, walk on them, walk around them, feel them and ‘road-test’ them. 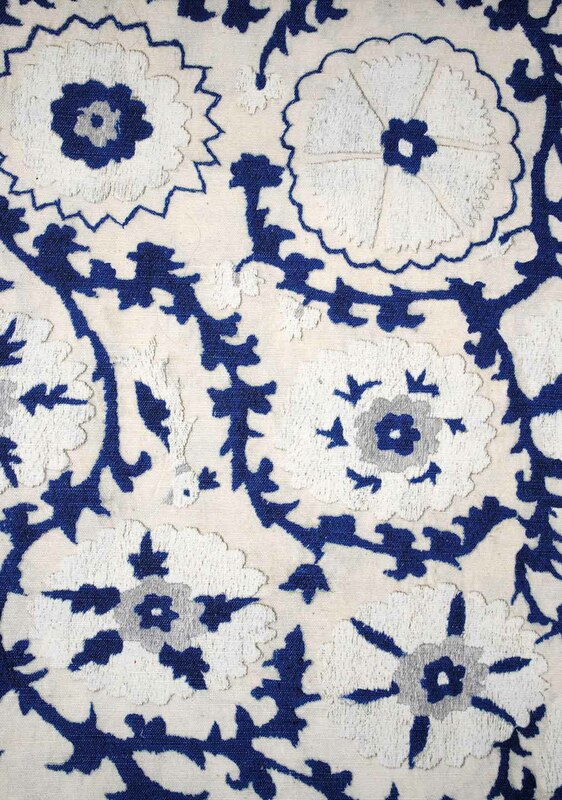 They could also see the full range of wool color samples, and learn about the techniques involved in weaving her famous Ikat textiles, as well as seeing her newest concepts (silver threads, antique suzani pillows, vintage silk velvet pillows), and samples. 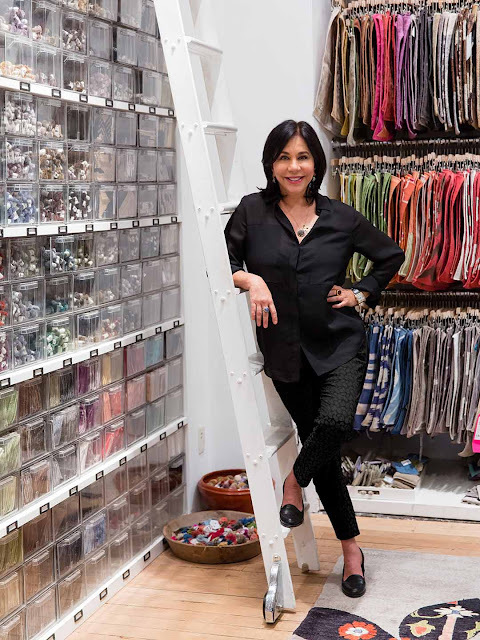 In her new Design Center showroom Madeline provides professional services such as one-of-a-kind designs and colors that were previously only available in her downtown New York studio. And she shows her dazzlingly original designs that are handcrafted and woven in Turkey, India, Morocco, and Uzbekistan, using centuries-old traditional techniques. 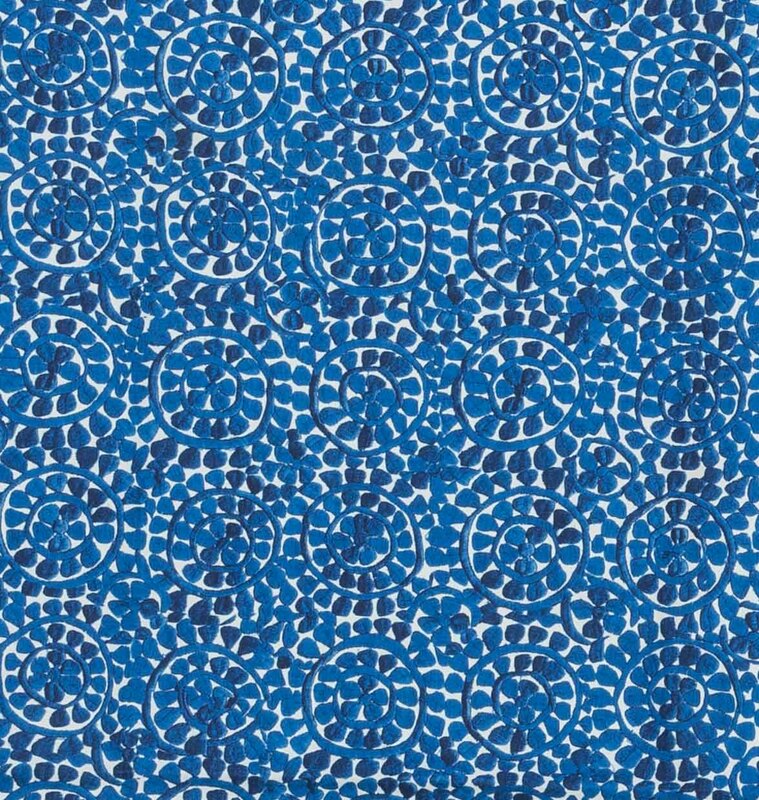 All these blue patterns are great! Diane I have always love Madeline's authentic designs and colorways. Her outdoor collection is sure to be a huge hit. 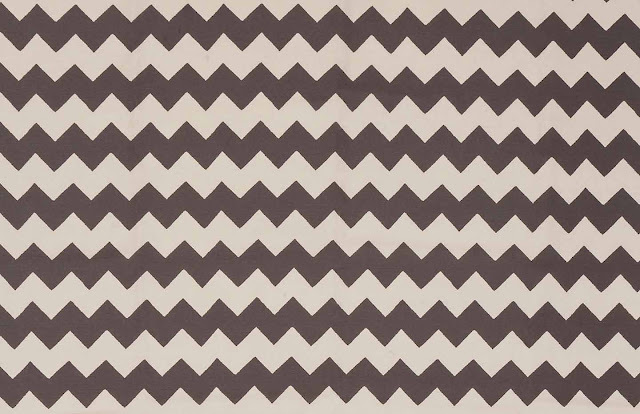 I have one of her gorgeous rugs on my wish list!